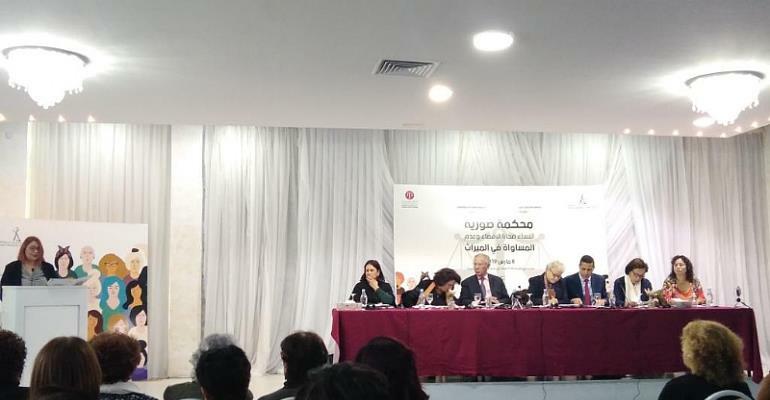 A long-awaited bill in Tunisia allowing men and women to inherit in equal parts is currently being debated by parliament. If passed, the proposed new law would make Tunisia the first Arab country to legislate on a taboo question which is said to be regulated in the Quran. Click on "Play" above to listen to Alessandra Bajec's reports from Tunis.